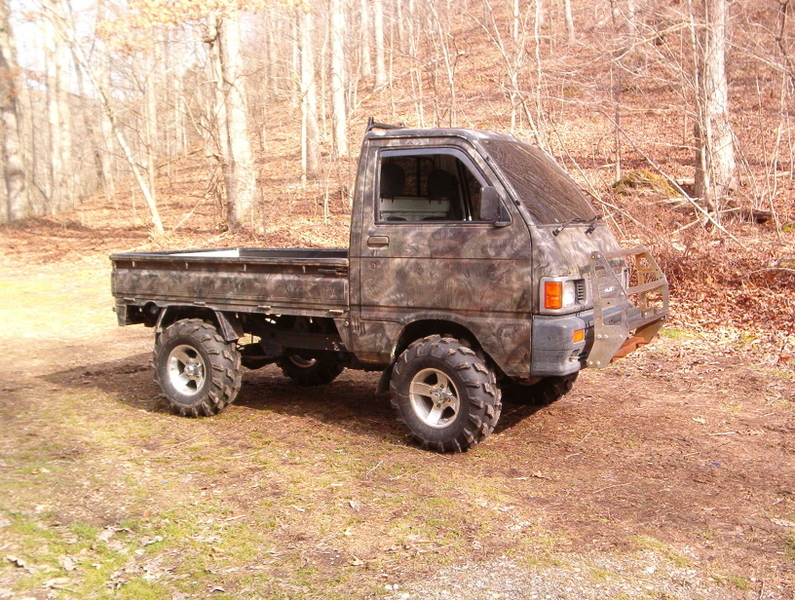 How many of you have seen a Japanese mini truck? They are short, sweet and simple! Farmlands, golf courses, hunting grounds, farmers markets, camping, commuting…the use for these mini trucks are almost limitless. Some of you might be wondering if these small beasts are street legal. The answer is YES! Currently, there are 21 States in the United States that allow these cars to be driven on local streets. (No interstate, Expressway or Highways though) They are street legal in other countries as well. Please check online or call your local city office for more details before purchasing one. Most places will allow them to be used just as ATVs. 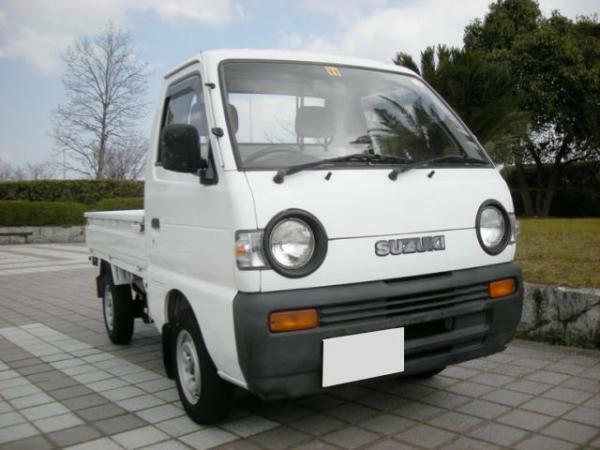 You can get these mini trucks for fairly cheap at the Japanese auto auctions right now. Buying and importing them is pretty simple. I used to own a Ford F-150 when I lived in Iowa. There was a sense of satisfaction of driving a big pick up truck. 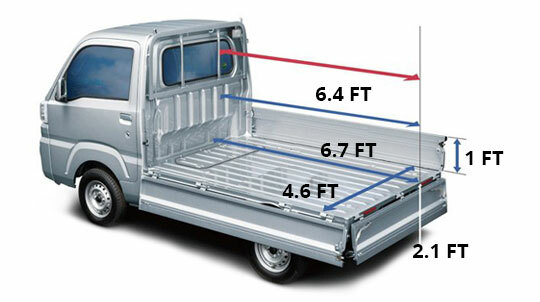 In America pick ups might be consider normal size but in Japan they are considered BIG! Some of the streets are so small that it would be a miracle for pick ups to get through. Looking back I had the best of two worlds having an opportunity to drive a mini truck as well. 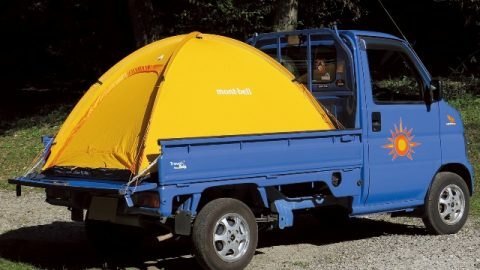 Mini trucks can get the job done in their own way. They can get through smaller roads and paths in the forest. They are fuel efficient as well. 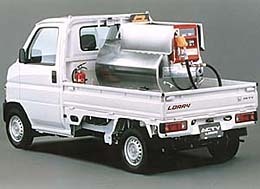 Maybe you already have an idea for one of these trucks? What do you think? Leave a comment or question. Thanks for reading. Previous PostBuy or Build your own Shakotan JDM? Love all these pics! Very informative! We need one of these!